College Now has recognized the need to support adult learners for 20 years, but the funding for that work has not been reliable. Multiple local foundations have now provided support to expand the direct service, as well as the outreach to our target audience. Businesses are also “hearing” the need to support adults to obtain credentials in order to fill their employment needs. Cleveland State University was an early partner, and continues to find creative ways to work together. The Cleveland Foundation provided support for College Now to join the Graduate Network. We have not yet set an attainment goal, but generally hoping to improve adult students’ lives through education and help the community develop economically. Cleveland is a great small, big city: we have 3 major sports teams, multiple minor league teams, concerts, art, nature (Lake Erie, MetroParks), fair cost of living, excellent food, many colleges and universities, and Midwestern friendliness! Two Resource Centers, one in downtown Cleveland, and one in the Barberton Public Library. Multiple (8) community agencies where services are delivered to the partner agency’s clients. Several employers (5) provide our services as an employee benefit. 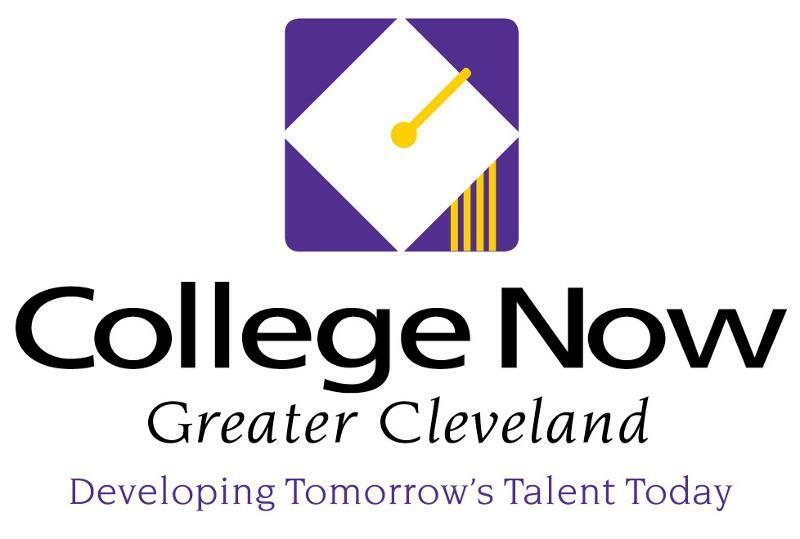 College Now’s mission is to increase college attainment in Greater Cleveland through college access advising, financial aid counseling and scholarship and retention services.